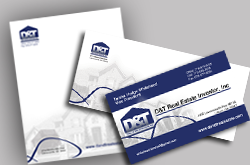 Make a great first impression with UV Coated Business Cards with matching envelopes and letterhead. 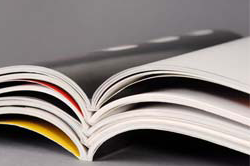 We offer several different paper stocks and coating options. 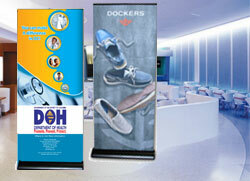 Use custom vinyl banners and signs to generate high visibility for your business or event. We offer various sizes and material options. 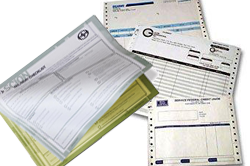 We provide all sizes and types of carbonless forms (half page, full page, legal, 2-part, 3-part, 4-part), we also offer fully customizable forms, including full color, printed to your specs so your forms are precisely the way you need them complete with your business information and logo. 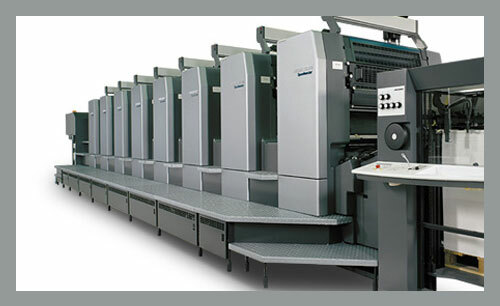 We offer printing solutions for many different types of publications. 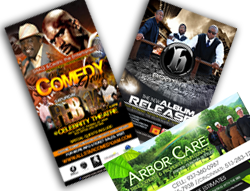 Choose from magazines, books, catalogues, and much more.